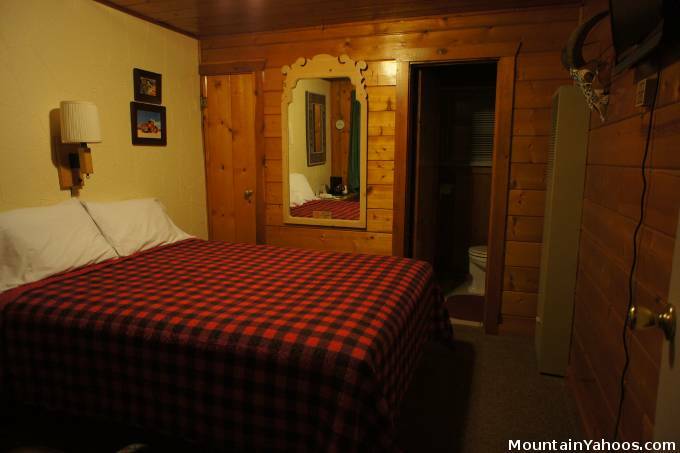 Monarch has year round accommodations available in the nearby town of Salida and Poncha Springs Colorado. 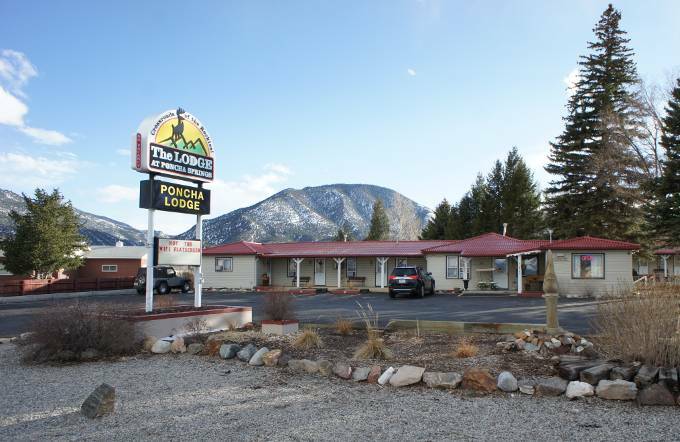 Poncha Lodge is the closes hotel to Monarch Mountain while the Salida hotels have the advantage of being closer to the restaurants and nightlife. There is no on-mountain lodging.